The Hermitage in Amsterdam is a branch museum of the Hermitage museum of Saint Petersburg, Russia. 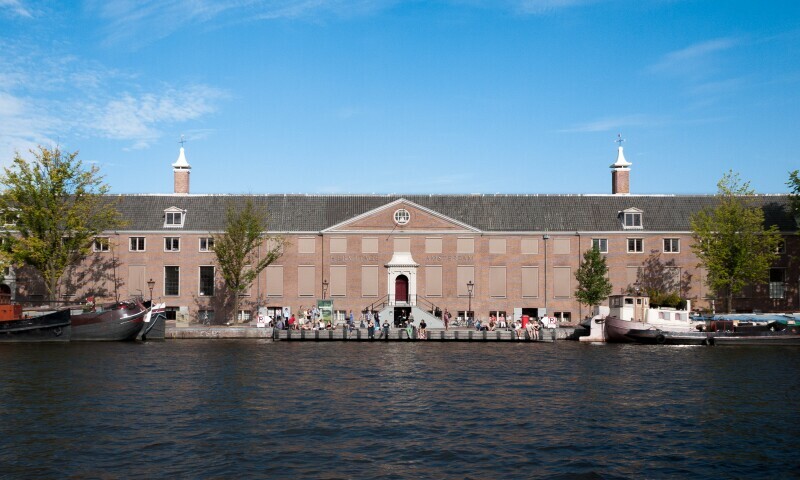 The museum is located in the former Amstelhof, a classical Golden Age building from the 17th century. It is currently the largest satellite of the Hermitage Museum, and fits with the museum's plan to make its collections accessible to more people. Not only does the museum offer exhibitions but also holds lectures, and offers its visitors a cafe outside.